Luxury holidays from HolidayparkSpecials are all about comfort, quality and indulgence. Think state-of-the-art leisure and sports facilities, appetizing food and star-gazing sessions from your hot tub. You wouldn’t want to miss out on that! France has always been a popular destination for a lot of people when it comes to luxury holidays; from the glistening Mediterranean sea to the lavender fields of Provence, it is the place that keeps on giving. Have a look at our selection of luxury holiday parks in France and treat yourself and your loved ones to some well-deserved rest and relaxation. 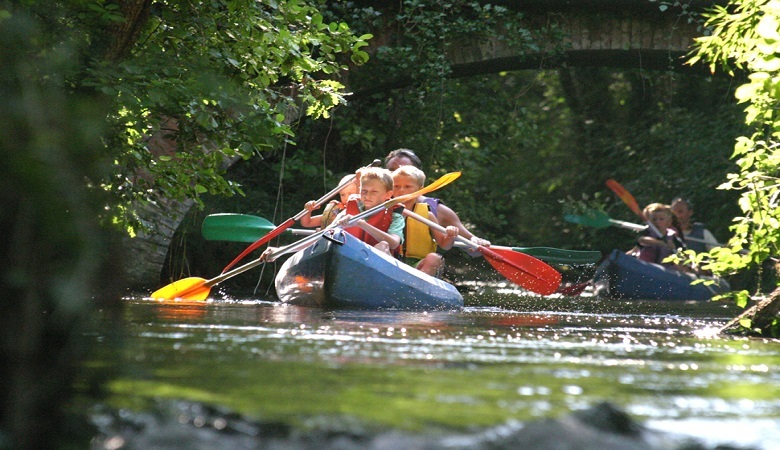 We have a variety of places to choose from luxury camping, cottages, lodges, villas and much more. If you have ever wanted to experience a spa in the middle of the forest, then Huttopia Village Sud Ardèche is the place to be. 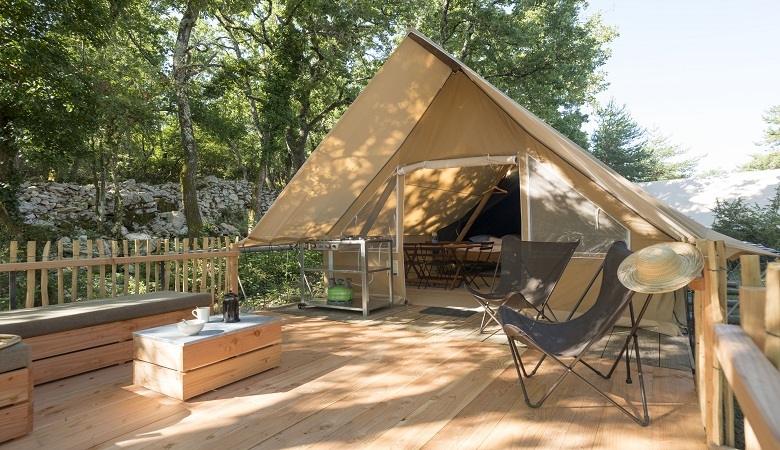 Located in the heart of Ardèche, they cater to all your luxury camping needs while having something for everyone, both children and adults alike. Some of their leisure facilities include 2 swimming pools, saunas that are perfectly disguised in the woods, and a Finnish bath. They also have fun activities for children such as treasure hunts and archery, keeping them in tuned with nature. A luxurious holiday park is not complete without an impeccable view, which is what Pierre & Vacances Résidence Costa Plana has to offer. 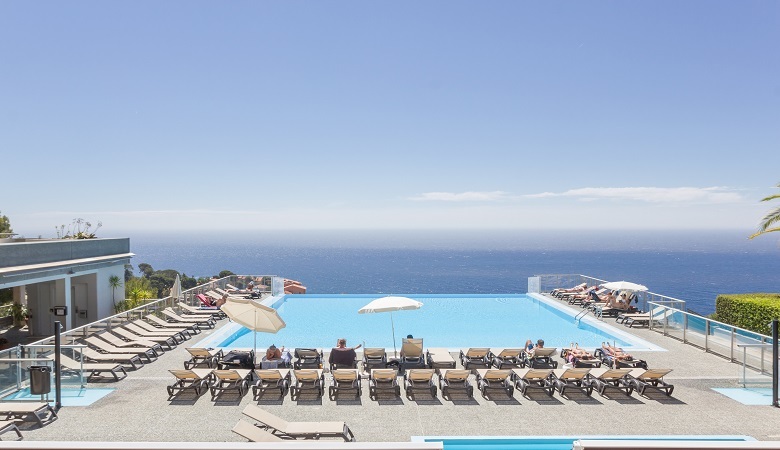 Located in Monaco, this holiday park comes with unobstructed views of the Mediterranean sea and the hills of Cap d’Ail which you can enjoy from the infinity pool. A variety of water sports are available at your disposal but you can also choose to try your luck at the casino in Beaulieu. The vibrant city centre of Monaco is only a 10-minute drive away which is perfect for those who love to shop and explore. FranceComfort Domaine les Forges is a luxurious and exclusive holiday resort in the Poitou-Charentes region of south-western France. 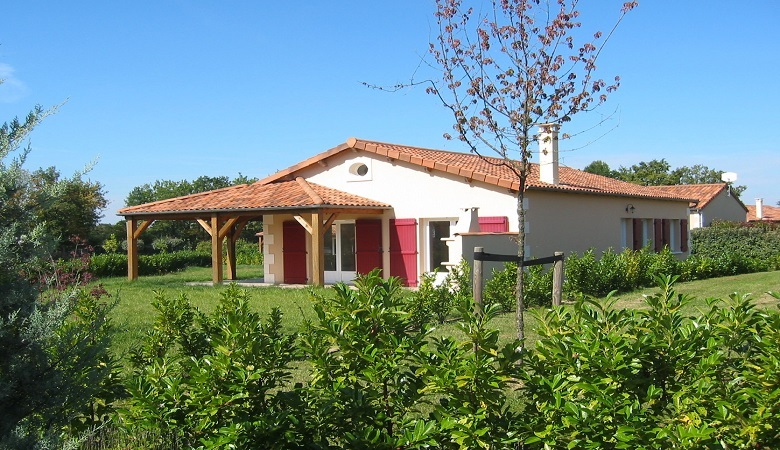 The spacious holiday cottages have large gardens, and some of the villas feature private pools. The park is vehicle-free, so the kids can explore the beautiful grounds without you having to worry about their safety. Facilities include 2 outdoor swimming pools, a tennis court and a bowling alley. There’s also a 27-hole golf course nearby which welcomes seasoned as well as novice golfers. And the icing on the cake: this park isn’t far from the highly recommended Futuroscope theme park. Villapark Le Jardin du Golf is in the heart of Provence, and is the ideal park if you’re looking for a luxury holiday with the kids. Surrounded by vineyards, this park is located in the idyllic village of Nans-Les-Pins, just steps away from an exclusive 18-hole golf course. During high season, the lively entertainment team organizes exciting activities for the children, so you can relax by the pool without a care in the world! There are various activities on your doorstep, including golf lessons, cycling and hiking tours, and canoe trips. For a touch of glamour, the cities of Nice and Cannes are easily within reach. Of course, you can always simply relax beside your private pool and indulge in a good book. 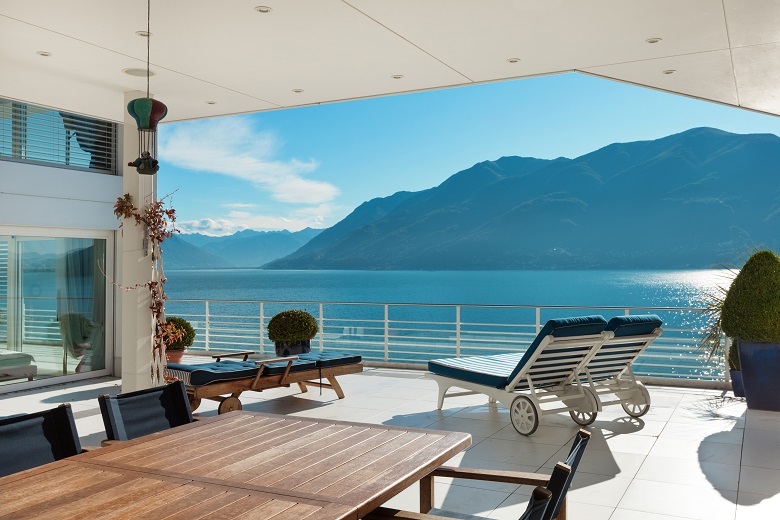 FranceComfort Le Lac Bleu in the south of France is the perfect place to go for a combination of luxury and quiet, nature-filled surroundings. 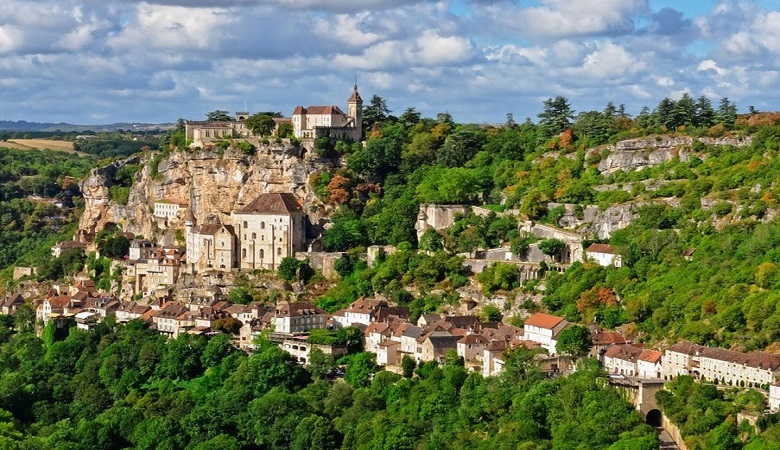 The city of Rocamadour is located nearby, which is ideal for a daytrip with the kids as they can explore the monkey forest or the bird park which have a large number of different species. A wide choice of excursions are available for the entire family and after a day out you can choose to take a dip in the heated pool or in the lake! As it’s name suggests, this holiday park is guaranteed to give you an aqua-filled experience along with luxurious holiday cottages and studios. 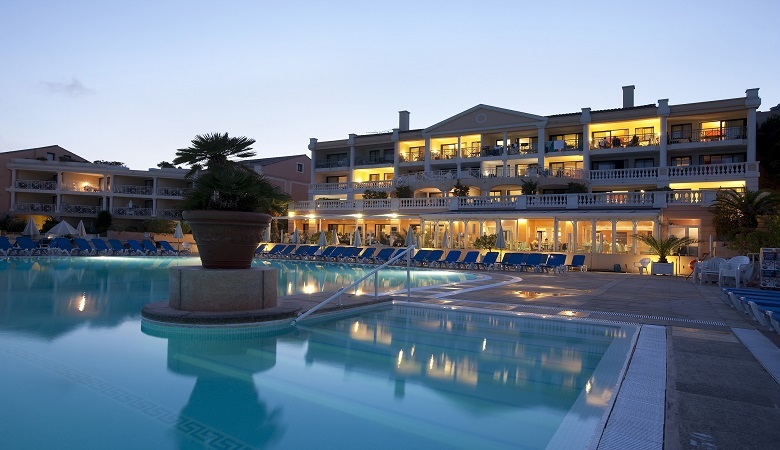 Apart from the close proximity to the beach on the French coast, the holiday park also comes equipped with a bowling alley, tennis courts, and a swimming pool. Children can also be kept entertained at the nearby jungle park and with designated children’s entertainment during the summer. Relais du Plessis Spa Resort is a luxurious resort and is ideal for those who are in need of some well-deserved R & R with their loved ones. In this three-star resort, you can expect an entire wellness center with a sauna, hammam, or jacuzzi to choose from or explore the different beauty and health treatments that the place has to offer. The Spa Resort is situated in the notable Loire Valley which is known for its rolling hills, medieval villages and historic castles, perfect for a daytrip with the family and picture-perfect memories. As soon as you walk into this holiday park you are met with the perfect blend between child-friendly and luxury. Villages Nature Paris is best known for its close proximity to Disneyland Paris (6-minute drive), which is why the holiday park is family oriented with 5 diverse worlds/themes full of activities. They have 2 different types of accommodation to choose from, the garden apartments or the cottages, all surrounded by nature. For some relaxation you can choose to unwind in the spa while the children splash around in the waterpark. 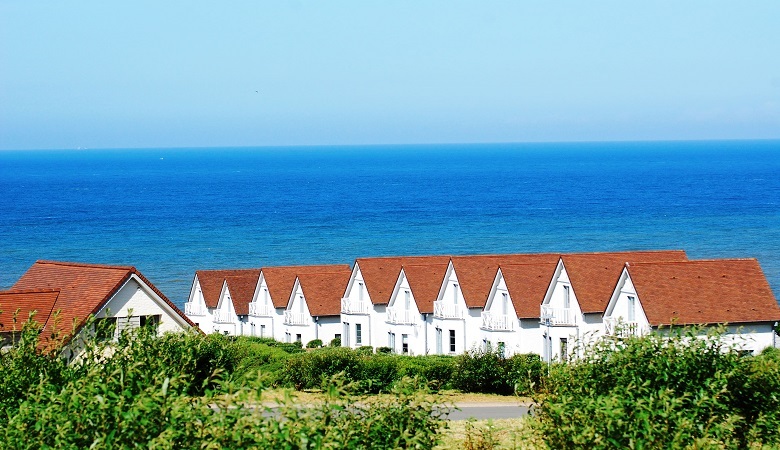 Situated on the Opal Coast in northern France is Holiday Suites Hardelot Equihen Plage, luxury villas that are designed by the coast to give off stunning views of the sea. The holiday park is perfect for those who enjoy sporty activities such as hiking, horseback riding, and biking. 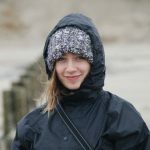 However you can also simply choose to relax on the private terraces or have a quiet day by the beach, nature lovers can also follow the bridle paths through the forest for a stroll. If you have always wanted to stay at the Côte d’Azur there is no better place to pick than Résidence Cannes Villa Francia. The location also offers warm climate in both summer and winter so you can make use of the 2 outdoor pools with the panoramic view of the Mediterranean sea. The residence also offers a free shuttle to Cannes everyday of the week other than Wednesday so that you can take a day out to explore the vibrant city. Family entertainment is available including Olympic games, board games, a children’s play are and much more. The beach is only 800m away making it easy to plan a family beach day with the kids. 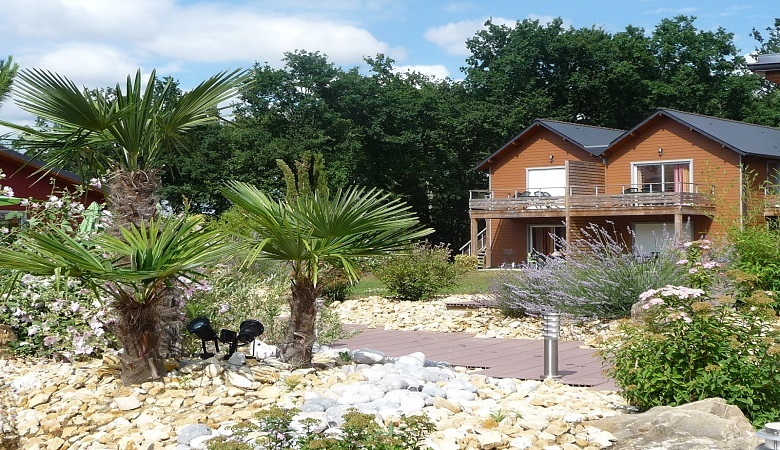 Have a look at our fantastic selection of luxury holiday parks in France and make the most of a wonderful getaway characterised by comfort, tranquility and rejuvenation. If you want to explore more destinations then have a look at our article on luxury holiday parks in Europe.